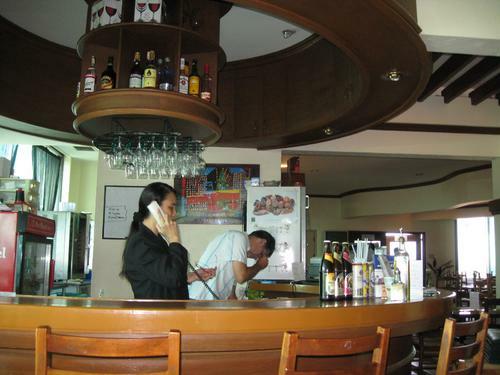 Picobello is located at the 5th floor of Gaisano South Ilustre. 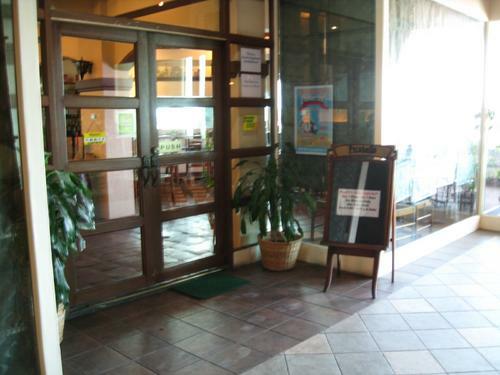 It is an italian restaurant known, not only for their taste, but also for their buy one - take one offer. If you order a pizza during the afternoon, at around 2 to 5 pm, you get to order another pizza for free. 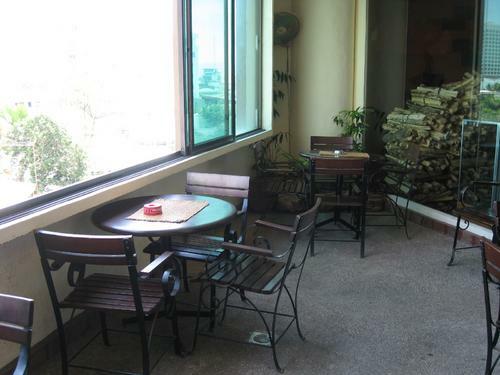 The interiors are of a typical Italian restaurant with an area that overlooks the cityscape. 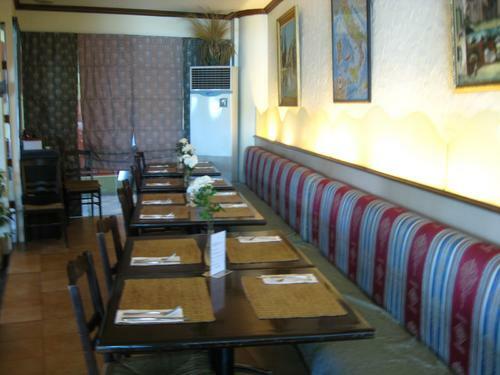 Gaisano South is located in Ilustre and is easily accessible. You can simply ask a taxi to take you there. Upon reaching Gaisano South, ride the elevator to the 5th floor. Turn right upon exiting the elevator.